Ever wonder how other health science teachers use HealthCenter21 to prepare their students for the NHA CPT exam? 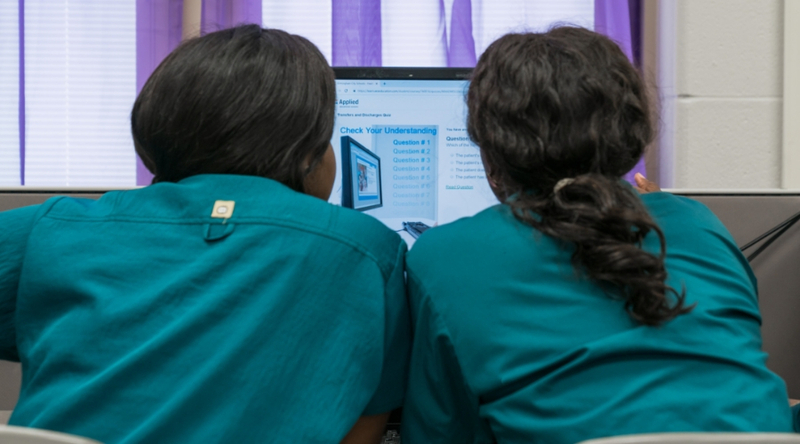 In working with thousands of teachers, we've pinpointed three specific ways they use HealthCenter21 to improve their pass rates. How Does HealthCenter21 Align to the CPT Test? The NHA Certified Phlebotomy Technician exam is based on a test plan that measures knowledge across six domains. 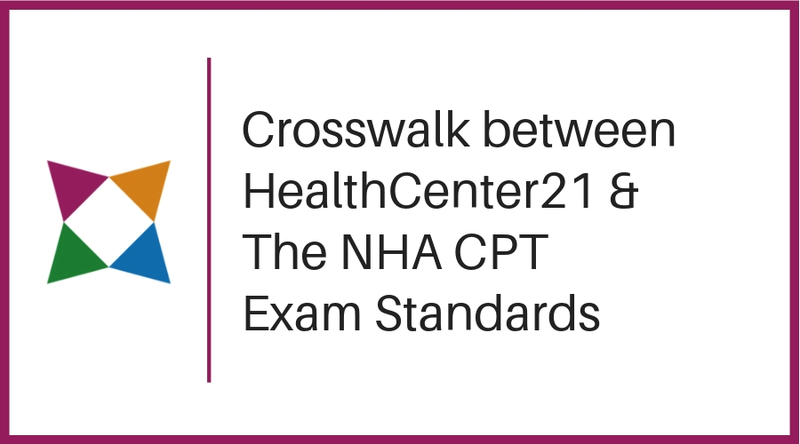 Want to know more about how HealthCenter21 aligns to the NHA CPT exam topics? Prepare Your Students for Success on the NHA CPT Exam! With HealthCenter21, you can give your students the foundational knowledge they'll need to prepare for the NHA CPT exam!